Introducing the Baltimore Table Lamp. These lamps were inspired by art and will definitely add some excitement to your room. 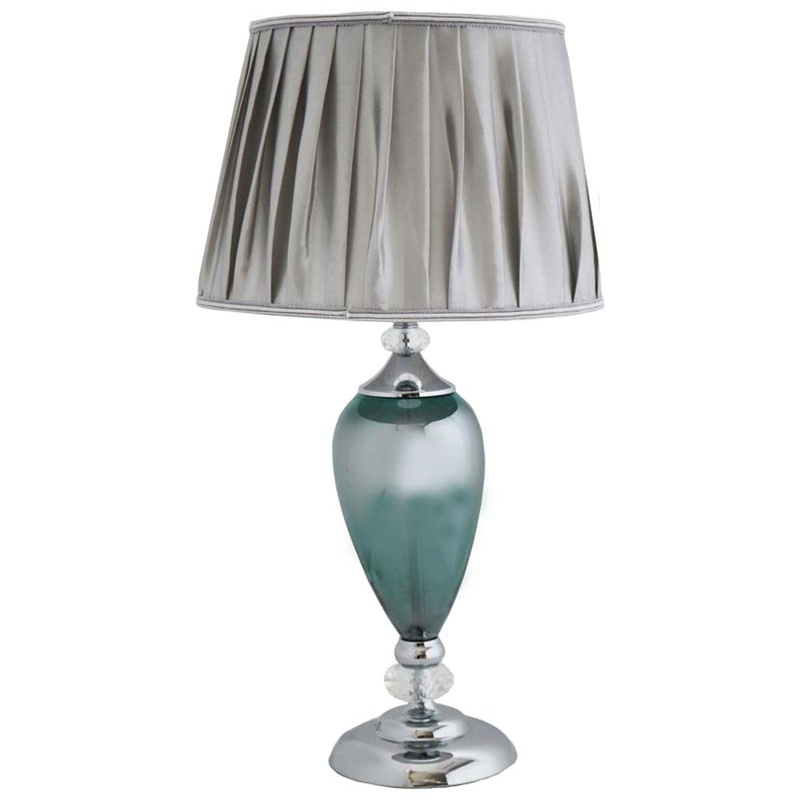 Both shades are silver, although one of the bodies have jewellery blue glass with a chrome metal finish, while the other has cognac glass with nickel plating. These two awe inspiring pieces would fit perfect in a modern interior home.